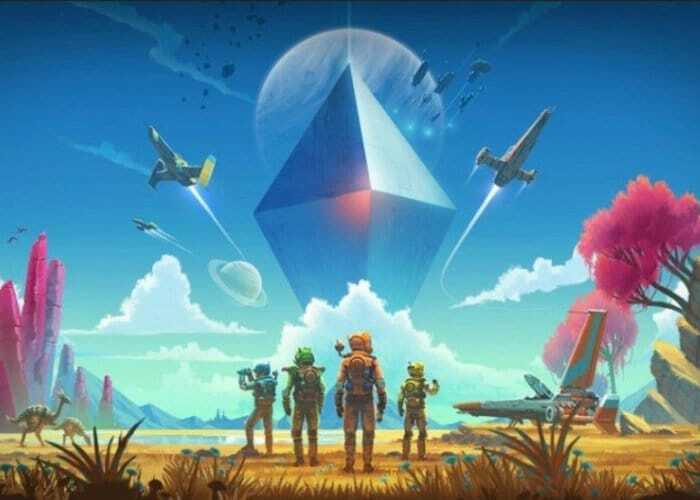 Hello Games the game development studio behind the ambitious space exploration simulation No Man’s Sky has today announced that the most significant update in the game’s history will be rolling out on July 24th, 2018, and will be available on Xbox One, PlayStation 4 and PC. 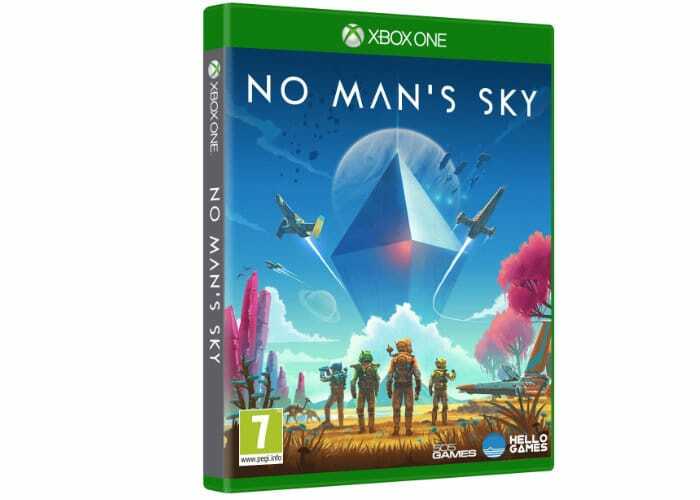 The announcement was made by Hello Games’ Sean Murray, during Microsoft’s latest Inside Xbox live stream, where Sean revealed that the update would include the highly anticipated multiplayer gameplay, offering a “full multiplayer experience”. The multiplayer was expected to be available from launch, but unfortunately, due to the increased scale of the project, the development team, unfortunately, could not have the multiplayer mode ready for launch. Hello Games have been testing the No Man’s Sky’s multiplayer for the last six months and explains Sean who explains that the mode provides a “completely different feel to the game” as you would expect. The new update will also add support for 4K on Xbox One X, plus all of the game’s previously revealed updates. As more information, trailers and media are released closer to the July 24th, 2018 launch date we will keep you up to speed as always. In the meantime For more information jump over and watch the latest Inside Xbox episode by following the link below.